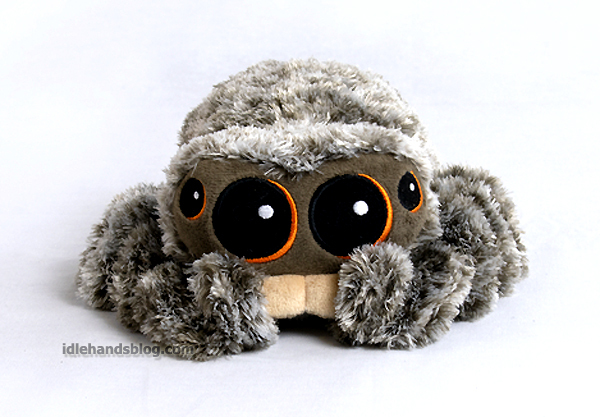 Idle Hands: Take Home Lucas the Spider! He won your hearts in those quick lil videos burning up the internet. With four big doe eyes, the fuzziest little body and a voice that will turn your feels to mush in an instant, Lucas the Spider has had "MERCHANDISE ME!!" flashing above his head from day one. And now....you may start throwing your money at the screen. 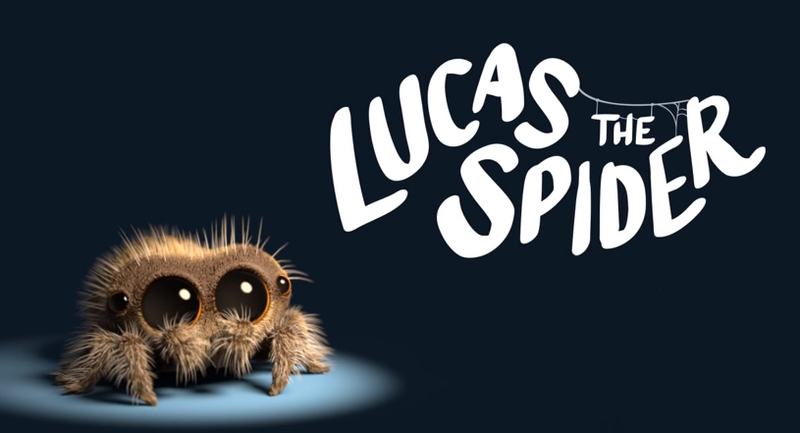 Lucas the Spider is the adorable creation of animator Joshua Slice. We join him for brief, blissful moments of entertainment, musings about the world or otherwise completely innocent hilarity as you'd expect from an adorable little boy...except he's a spider. But still adorable. ...and now you can squeeze him. 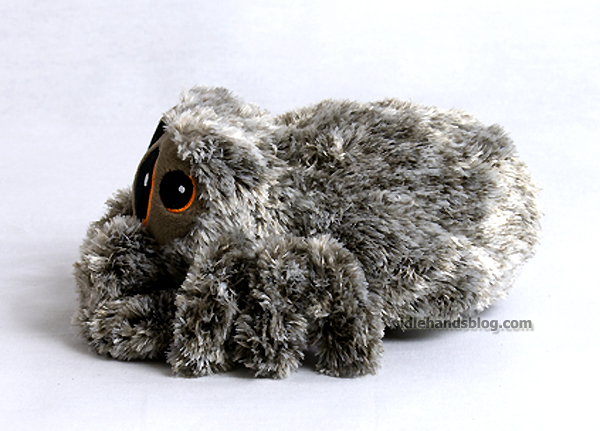 Get your Lucas the Spider Talking Plushie!! Pre-orders run from now until June 23rd, with an early October delivery date. 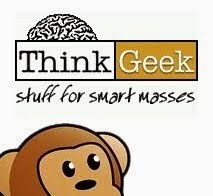 We are excited to be able to work with a production company that has a long history and exceptional reputation for producing high quality plushies and stuffed animals. 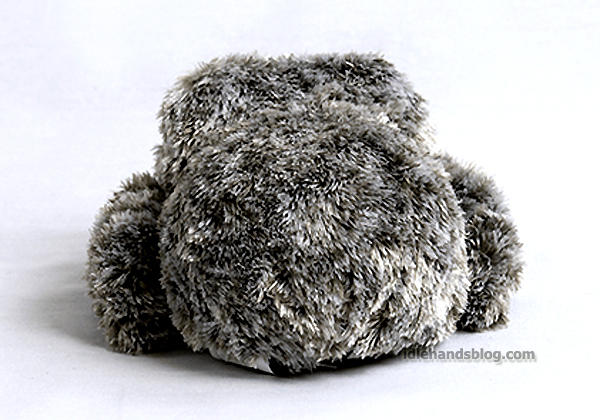 We wanted to create plushie that would do Lucas justice and are extremely confident in the quality of this collector’s item. 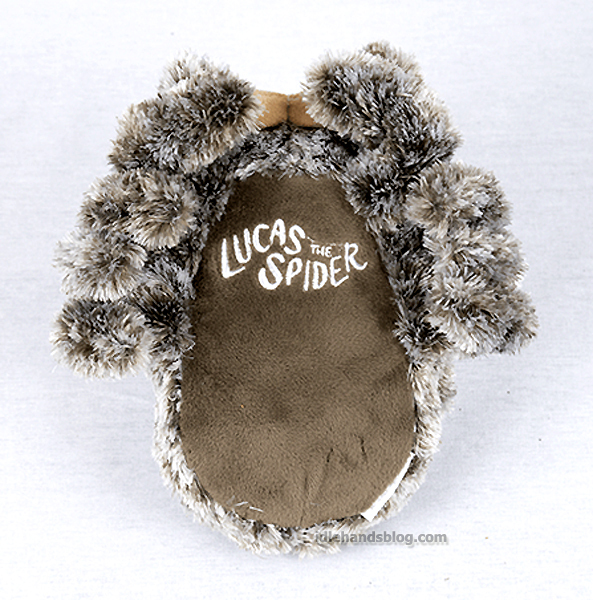 Cool feature: Lucas talks when you squeeze him! 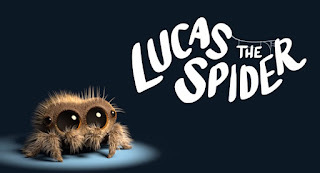 Proceeds from Lucas the Spider continue to benefit charity, help create more animations and help put Lucas (the 6-year old human) through college one day. Thank you to our fans for going on this journey with us. 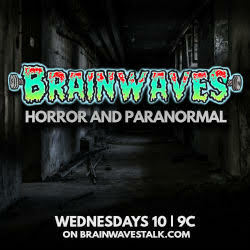 Who knew so many people could come together over the unexpected love of a spider!